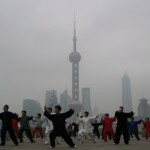 In many circles in the martial arts world there are people who do not believe Tai Chi is an effective fighting art. I admit, at one point in my life I didn’t understand how such a slow moving exercise like Tai Chi Chuan could possibly help a persons ability to defend themselves in a real fight. I think the biggest reason why someone would think Tai Chi isn’t an effective martial arts is because the truth is you don’t really know how to fight effective even after 5 years of taking a typical Tai Chi class. These classes usually consist of some form of stretching then some Qigong training then doing the actual in our case Yang style Tai Chi chuan form. If you are advanced enough, then you can play push hands. It’s easy to see how your typical martial arts practitioner wouldn’t find value in practicing this internal martial art. We don’t see things like sparring mentioned do we? Today’s culture wants stuff now not later. To be perfectly honest it took me 2 years just to do our Tai Chi form adequately. If a person has patience and can get rid of their ego then perhaps in 10 years they would be able to proficiently use Tai Chi in self defense. I am of course only assuming that the student is practicing nothing else but Tai Chi. Because if they also practice any other form of martial arts then of course their martial ability would increase more quickly. I like to compare learning an art like boxing, wing chun, jujitsu, grappling, karate like a marine going to boot camp. You learn how to fight right away. Therefor you are better equipped in the beginning to deal with aggression. Tai Chi however doesn’t work that way. When you decide to practice this art you are making a decision to improve the quality of your life all around. There are many schools that only focus on the health benefits of studying this amazing art and that’s okay. Be aware though, Tai Chi is a deadly fighting art if you have the patience to learn it. 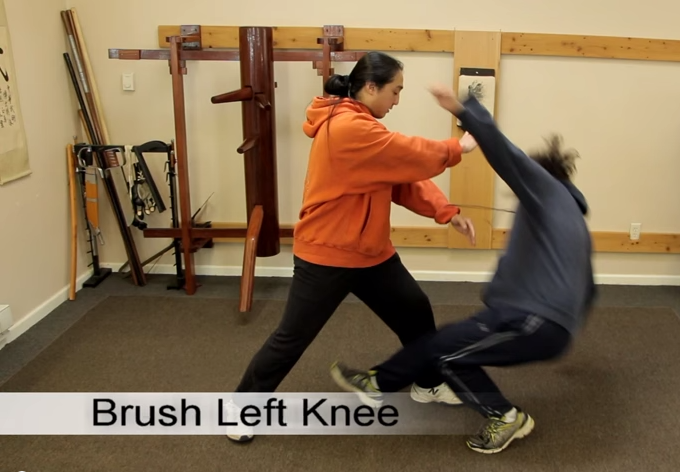 It’s a especially an effective addition to any other martial art training. 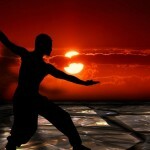 My truth is Tai Chi is Superior to the rest of the martial arts systems. Notice that I said my truth. My truth is that after training in other combat martial art systems my skill stopped progressing. Meaning that I felt I hit a roadblock. One can only punch so fast and so hard. At some point someone will be bigger, stronger and faster than you. There had to be something I was missing in my training. 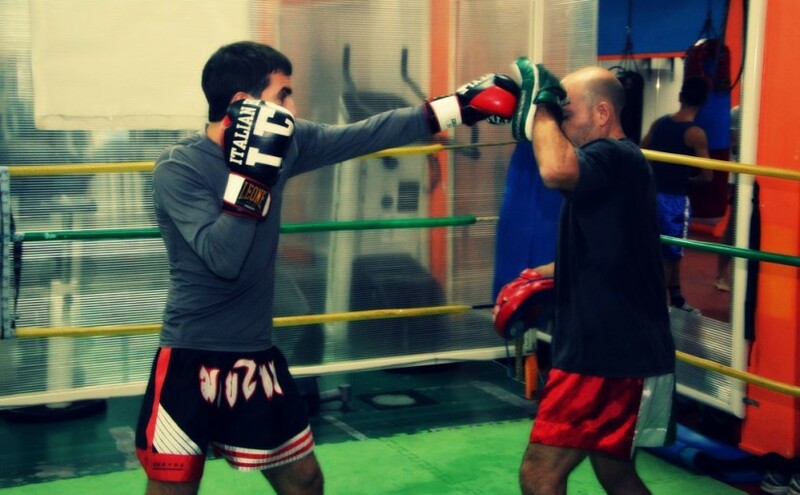 I sparred hard, trained hard and practiced all the time. Yet it felt like my gains came to standstill. How is it that you can hit so hard and penetrate so deep? Why does it seem like you know what I am going to do before I do it? Why is it that I can’t move you? (He weights much less than I do and I am also physically stronger than him). Your not even looking at me and your still defending yourself how? And I had many more questions. His answer to all my questions was you need to focus on Tai Chi. I’ve been telling you for years that you need to focus on Tai Chi. It took me a few years to finally actually take his advice. I started learning Yang style Tai Chi Chuan. I practiced it faithfully and one day I had my aha moment. It was one of those moments where I had perfect clarity. It was in that moment that I realized that Tai Chi was really the Grand Ultimate Fist. It takes many years of dedicated practice to use Tai Chi proficiently in a fight. Not because it’s not a good art, rather because in order for a person to be good at it they need to check things like their ego and pride at the door. They have to learn how to be soft. 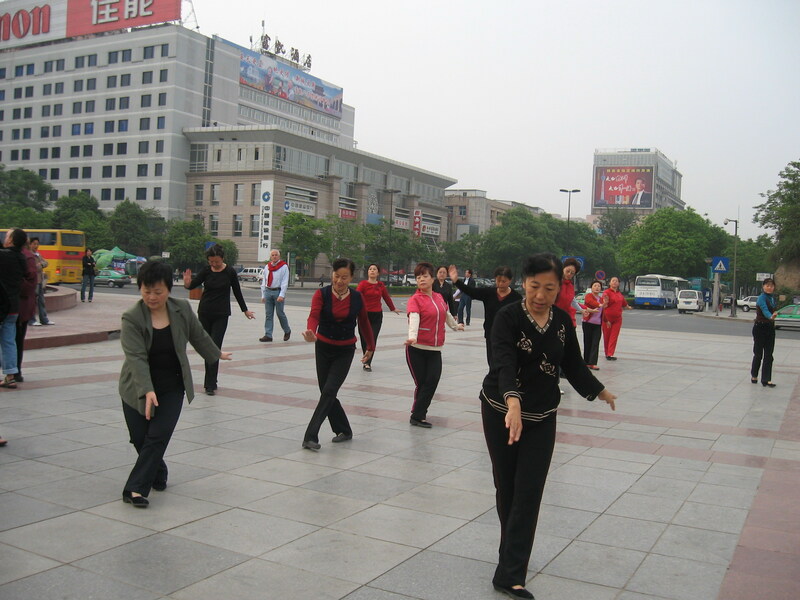 To be honest it’s easier for a women to learn Tai Chi effectively than it is for a man. Because men have a tendency to rely on their muscles more than women do. Also men are more closed off emotionally than women are, generally speaking. There are always exceptions to the rule. Maybe someone is reading this, maybe it’s you and you think “No way it won’t take years to make Tai Chi effective”. It has taken me over 30 years to truly understand that I am only beginner. I’ve spent the past 20 years refining my martial arts ability I train a lot , I teach students and I immerse myself in the martial arts. Knowing all that I know I consider myself a beginner. So when I say it can take 10 years to be an effective fighter using Tai Chi what I am really saying is. You can spend your entire life training and if you are sincere in your journey 10 years is nothing more than a drop in the bucket. If you want to go out and smash people and pick fights and seek trouble.. Then Tai Chi will fail you even if you study it for 50 years…. With all that said, A couple months of training in any martial art including Tai Chi can help you adequately defend yourself in a real life situation. That’s because knowledge is half the battle. OF course if you are taking a Tai Chi course in a gym somewhere and you’re just learning movements with out intention then, no you will not be able to use the style in a street fight. 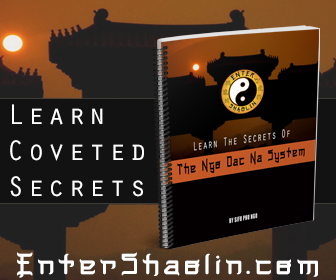 The person who is teaching you will have to know how to apply the Tai Chi techniques in real life situations and you will have to practice your techniques until your muscles remember them, for them to be useful to you. 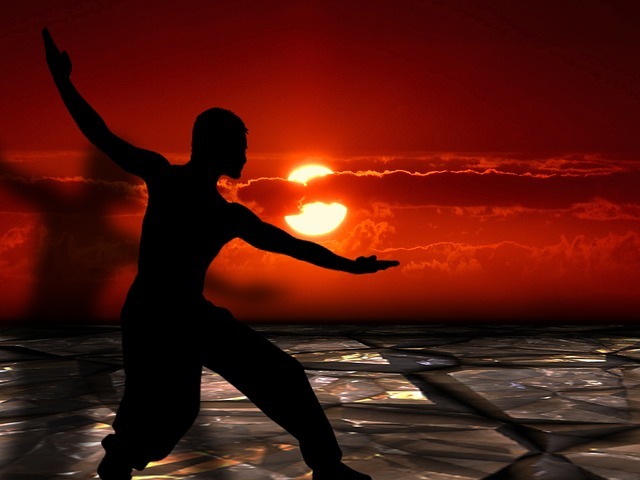 Tai Chi isn’t just a good exercise for the body. It is a key to unlocking how the body works. Once you understand better how your body works the easier it will be for you to use it dangerous situation. So my vote is, do Tai Chi. Do it for your health. Do it for your well being and do it because if you stick with it, nobody will be able to beat you simply because they will end up fighting themselves. 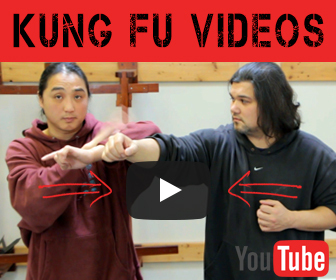 Previous Previous post: Does Kung Fu Really Work?